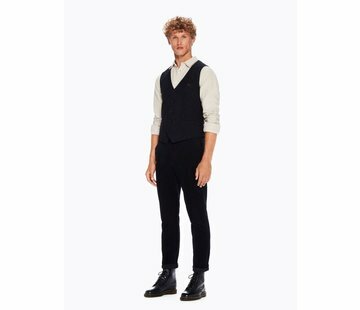 Waistcoat from Lindbergh Black. Classic design with three jetted pockets in the front. 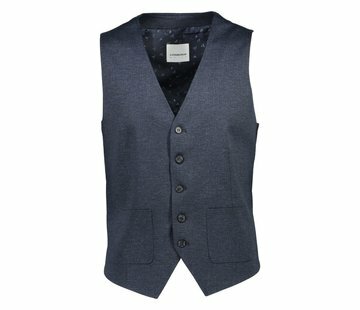 The waistcoat closes with buttons. Made in slim fit but can easily be adjusted by way of the buckle on the back. Two jetted pockets in front as well as a breast pocket. The fit can be adjusted by use of the buckle on the back.